Not being able to drive at the moment (I still can’t use my right arm to get the car into gear) I am jumping at any opportunity available to get out of the house. 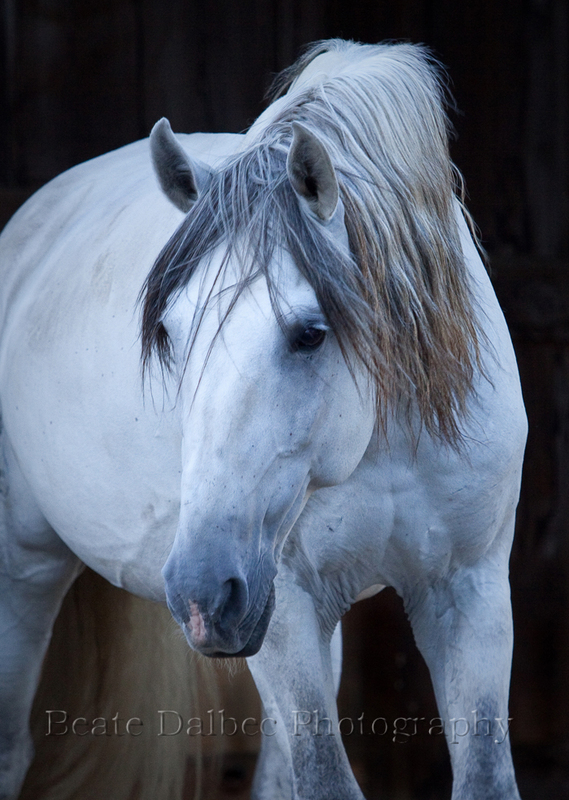 This past weekend a good friend of mine had planned at trip to New Hampshire to visit her horse and she invited me along. I did not have to think twice about it. I grabbed my camera and off we went. 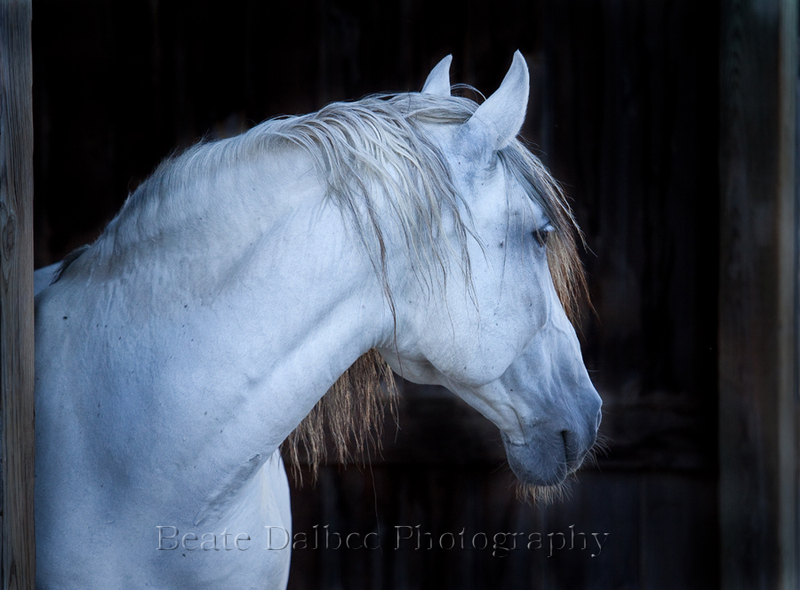 The owner of the farm has a couple of beautiful Lusitano horses, and as much as I would have loved to have been able to ride, I did enjoy trying to capture their beauty with my camera. I love the top photo! Beautiful!